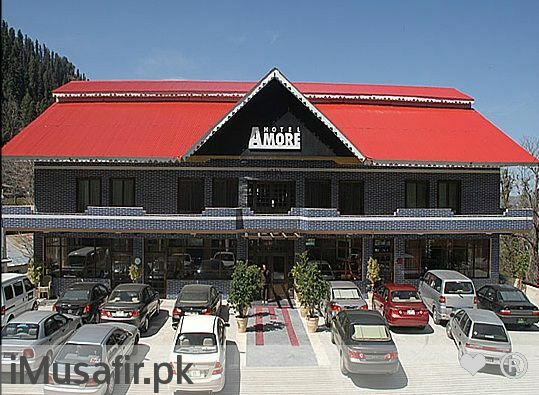 Book Hotel Amore Donga Gali on cheap rates | iMusafir.pk. We are pleased to take the opportunity to introduce our newly renovated property title as “Hotel Amore”. 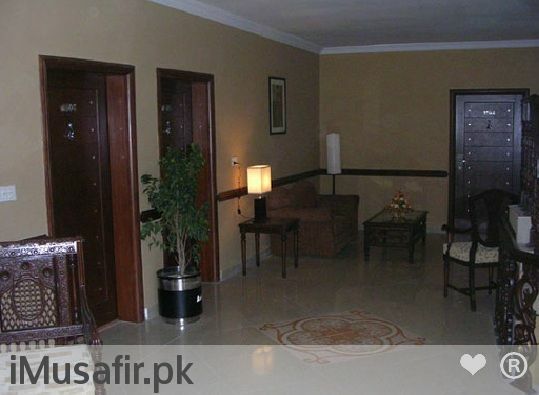 A tastefully furnished/decorated four-star deluxe rating property located at a vibrant location in Murree. 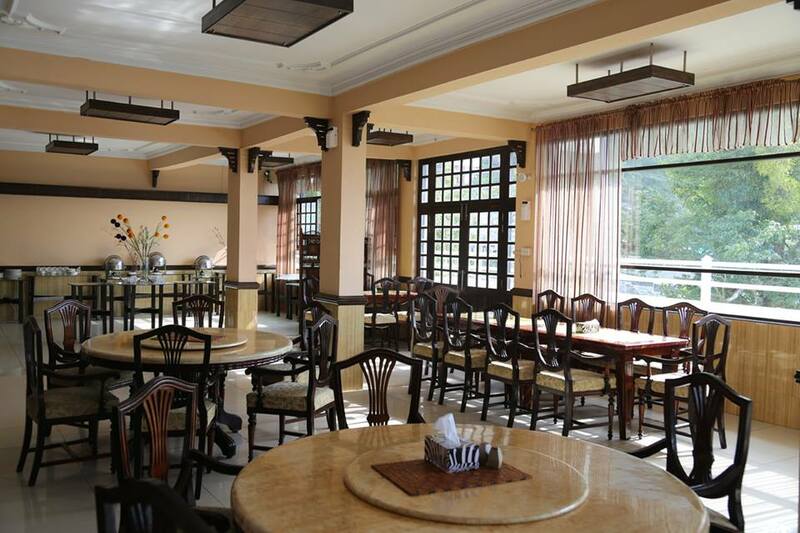 We are offering following services to our valued clients: - 35 Rooms 01- Nos of Meeting Hall Opal Restaurant of around 150 Pax. Open air roof top Restaurant. Car parking system. 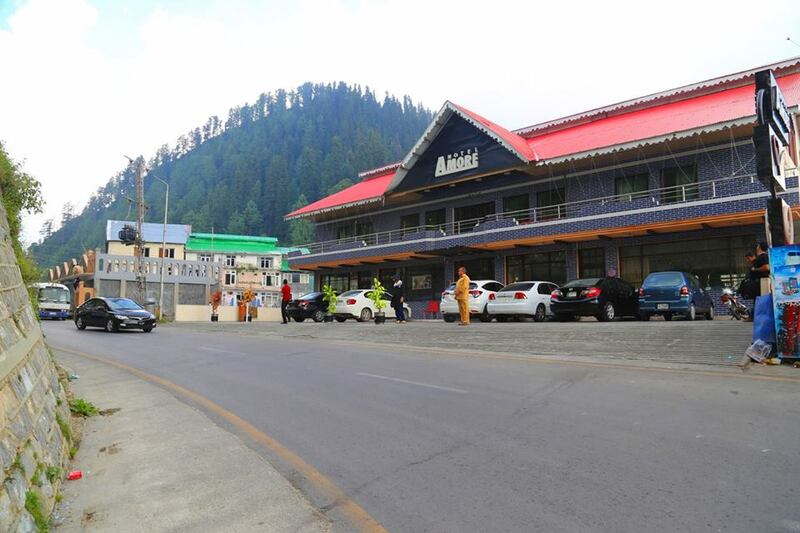 Meeting hall Rent a car Banquets Hotel Amore Donga Gali is a highly rated upscale hotel management company aiming to look after its valued clients. To help us do this, we have built our organization upon Four Cornerstones. Vision Values Strategic Objectives Core Behaviors Natural Enjoyment is our promise to our guests. 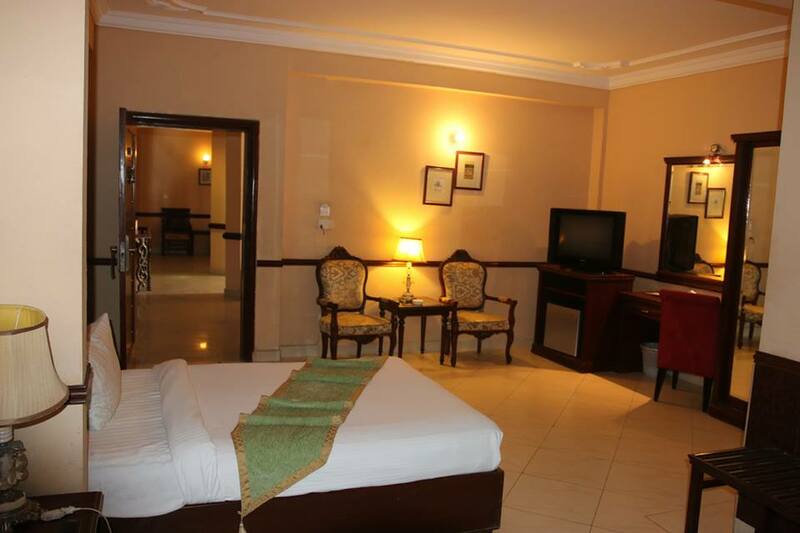 It means delivering a wonderfully relaxed, uncomplicated experience that makes our guests happy. 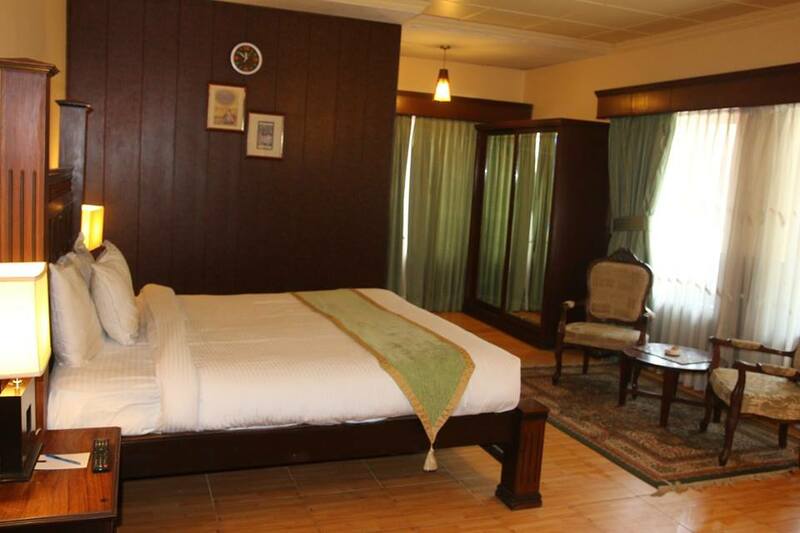 Initially, we have worked out a very special discounted/introductory package for our corporate clients – From big cities bustling with activity to sleep, Northern Area Town, Donga Gali has something for every one. Its own unique flair is reflected in the food, culture and traditions of the area. 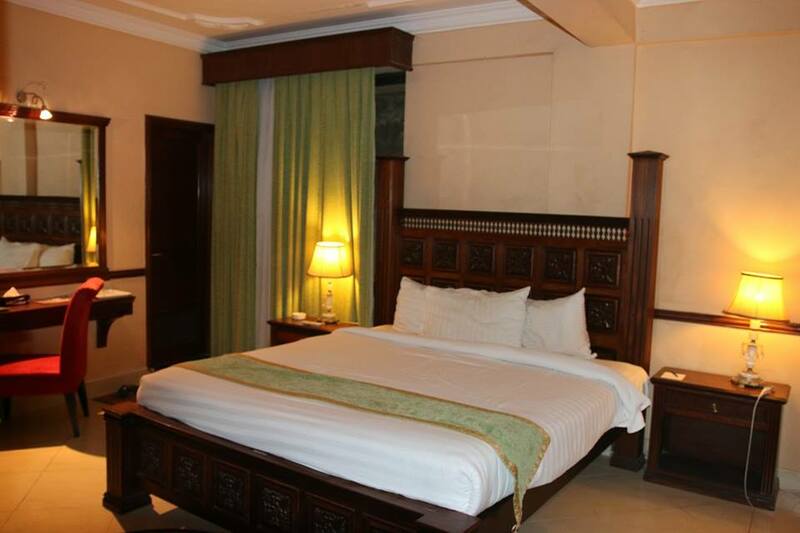 It is an ideal destination to relax and forget about your worries. 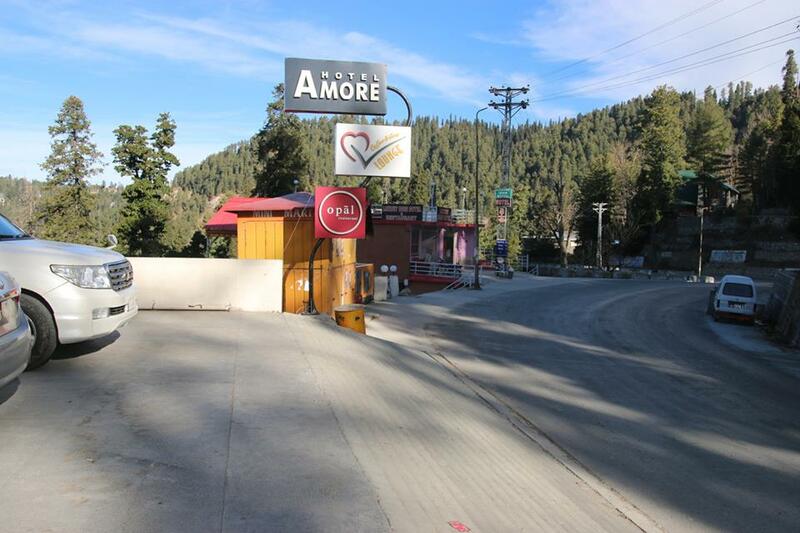 Ideally located Hotel Amore Donga Gali with its distinguished patronage, plays host to dignitaries, corporate moguls and leisure guest from across the country. A symphony of contemporary décor, Hotel Amore reflects the diversity, the grandeur, the style, the hospitality in an intriguing way. One can experience the moments Galliat are famous for.